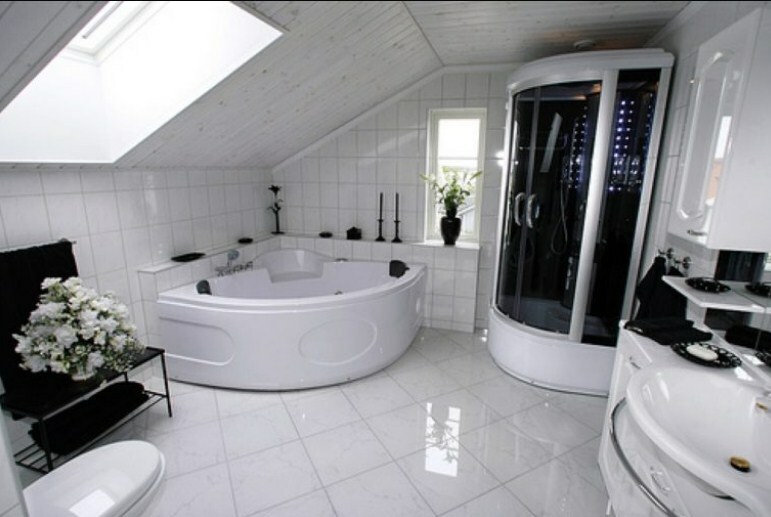 Most homeowners in Sydney renovate their bathrooms with the aim of rearranging or enlarging the space. If what you want is more space, then you should look for it from other parts of your home or even right outside since there may not be more space inside. At this point, bathroom design contractors would be of great help. Most of the bathrooms constructed before 1980s were typically rectangle in shape. As you enter the room, the toilet used to be located at the right or left of the room and then followed by a vanity sink. 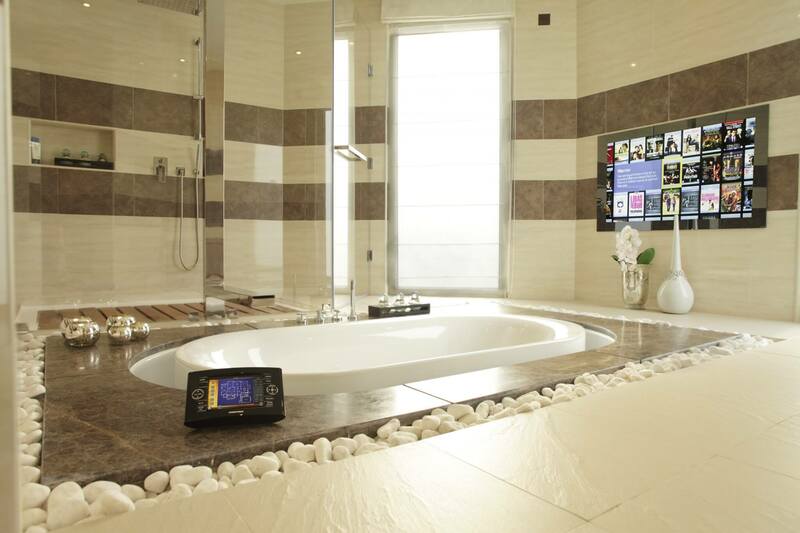 The shower tub would be facing you or it would be set at the right or the left wall. In most instances, the window would be installed at the back end. Hence, adding space in the room would be comparable to adjusting already available space. 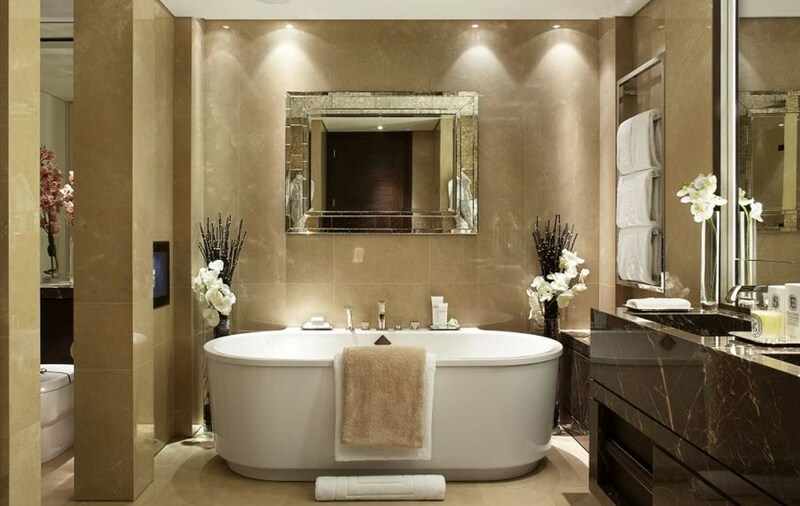 Some bathrooms are designed with a classic style vanity that has two sinks and tiled top. 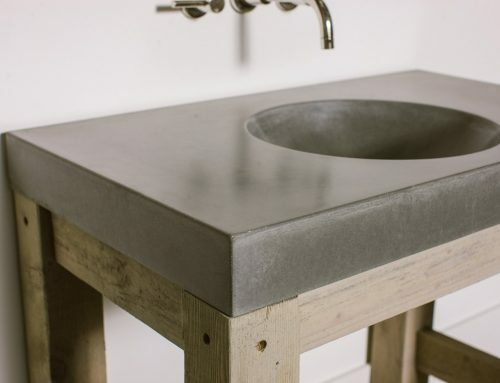 In case the two sinks are hardly used, especially where the bathroom is not en-suite, then you would save at least 9 square feet by removing the sink and having it replaced with a basin sink that comes with a cupboard. 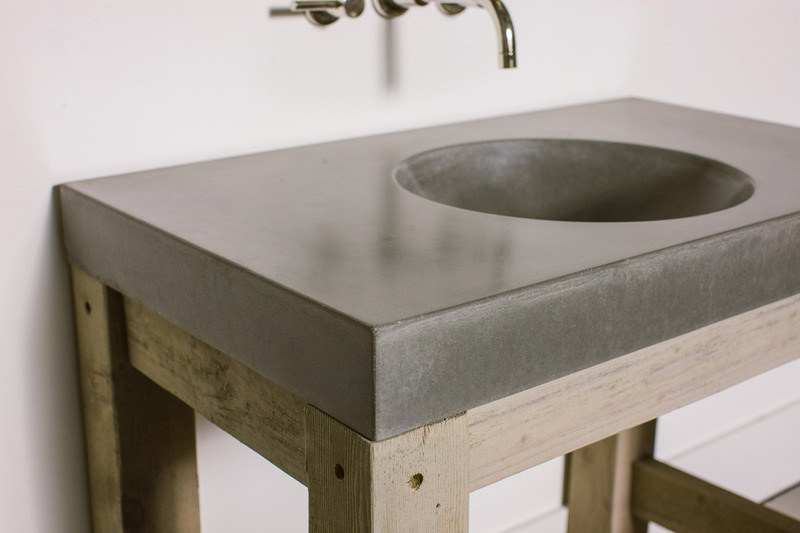 It isn’t advisable to go for pedestal sinks since you will not have enough storage space. 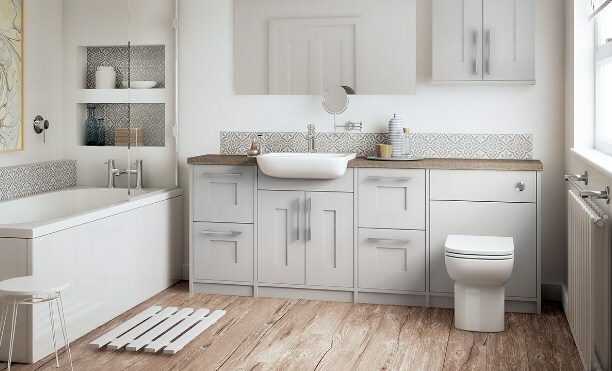 With extra space, it will be possible to pull out an old shower tub and still have space for a spa or even have a shower tub fitted on the wall to replace your old tub. In case you opt to have a wall shower tub, you will even get more storage space in your bathroom. If you want to combine a shower with a jet spa, simply suspend a circular rack curtain from the bathroom ceiling. Although this may sound like fiction, it is possible to take up idle spaces adjacent to your bathroom and assimilate them into the bathroom. For instance, some homes have several storage closets right next to a bathroom and if they are standing idle, you can assimilate them to your bathroom and this could give you at least 9 square ft to give you a bigger shower tub. You can also include other places such as broom closet, bedroom closet and utility rooms. You can as well create some space for an extra closet on a different side of your bedroom. In older houses, an extra bathroom would be built right next to a main bathroom such that plumbing would be shared. If the two bathrooms are of similar size but the second has some extra space, then you can take any unused space and utilize it. For instance, if the two bathrooms are similar like a mirror reflection, and your guest bathroom is bigger, then remove any second sink or storage and replace it with a shower. So why do this? This is because a shower tends to be the most important element of guest bathrooms and it typically consumes half of the space. Also, you will not need storage in the guest bathroom. You can start with deciding the shower tub and sink you will purchase. Get accurate measurements for the same. 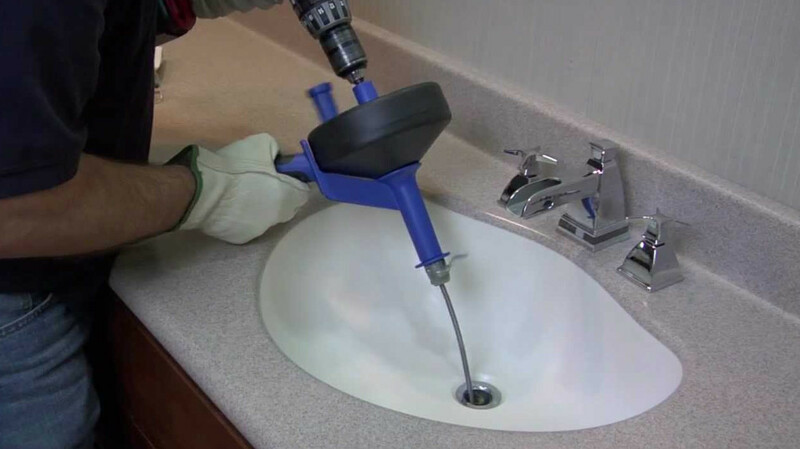 First take measurements from your guest bathroom and look for a professional plumber. Explain to them about your project and all you want done. In some instances, a toilet might be shifted. With exact measurements, you will be able to get a new one that can fit it. You can use permanent markers to mark around the wall and ceiling. Then rip out your old bathroom. Build a wooden frame along these markings and make some allowances for a cement board. Frame your bathroom, and then do the finishing starting from the ceiling down to the floor. Since you are now done with working on the second bathroom, you can now work on your main bathroom. 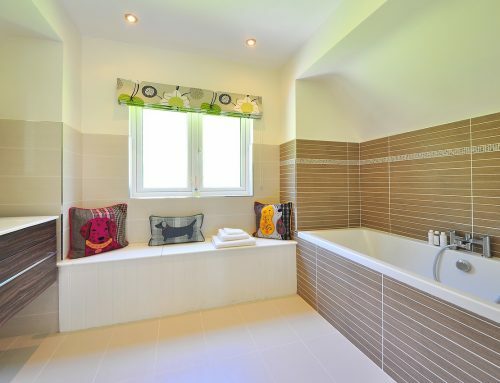 If you wish, you can do away with the older wall separating the two bathrooms to get more space. 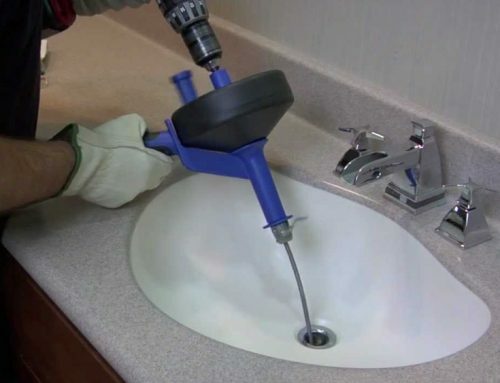 You will need a plumber to do all the necessary changes and install new fixtures. You may decide to alter your previous plan and construct the second bathroom downstairs. Generally, a guest bedroom is constructed at the basement. Hence, you can utilize all the space upstairs by using it as a storage section and a large main bathroom. In case your home is an older one and you lack a second bathroom, it would be ideal to construct it at the basement since most plumbing is available there. However, you should check whether there is a sewer line below or you may have to get a pump. 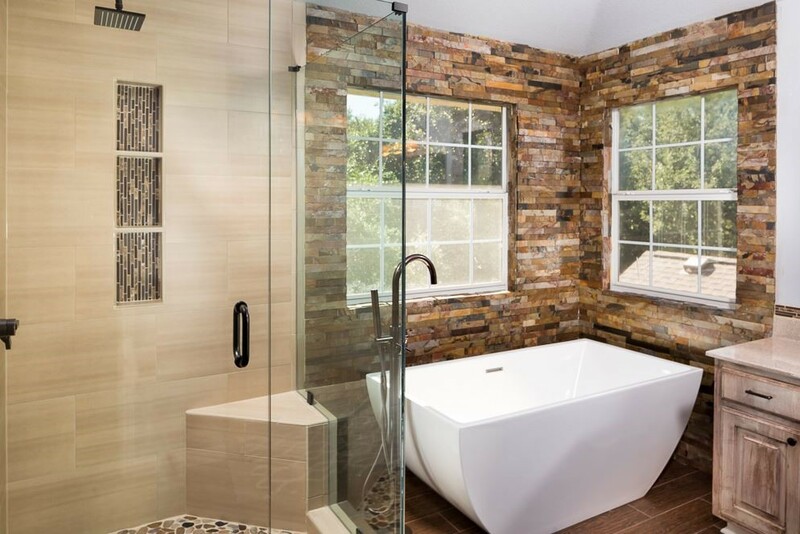 Most homeowners want to build an extra bathroom by adding a new room. However, this would be a major remodeling project that might require adding a roofline. 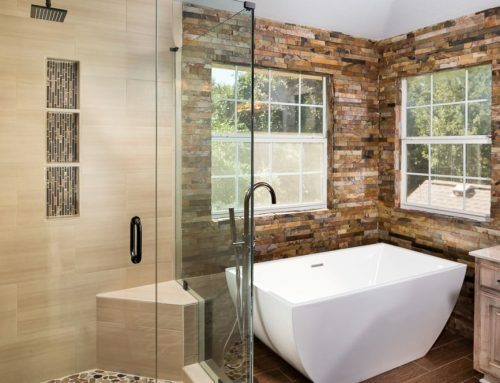 The advantage of adding a new room is that your second bathroom will be built as a new room and plumbing will be done from scratch such that you will not have to shuffle fixtures like you would when remodeling an existing space. Also, you may build new storage fixtures, a separate jet spa and a shower.